Spotify to launch as invite-only in the US? Spotify, Europe's most popular music service, will reportedly execute a slow launch, giving pre-existing members invites to distribute. This means that when it does finally become available stateside, chances are you won't be able to get it on day one, according to Mashable. Officially, we're still being told Spotify will launch in the US "later this year", but rumor has it the service could arrive as soon as this week. Last week, Spotify finally announced that it was coming to America but wouldn't give many details. Pricing information is still unknown, and we still don't know anything about the rumored Facebook integration. Last month, Spotify signed a distribution deal with Universal Music Group, the world’s largest music label. 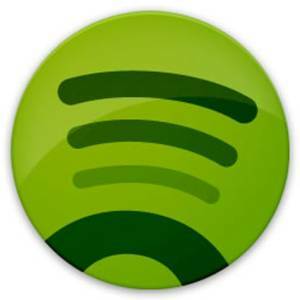 Ever since Spotify managed to sign three of the four major labels in the US, a stateside launch has been imminent. Four months ago, the service passed the 1 million subscriber mark, making it the biggest paid music service in the world.